Stories engage like no other medium of communication. As a former journalist, Dai is a strong believer in the use of storytelling to inspire, educate and inform. Dai lives and breathes diversity and inclusion. Her mission is to help build an inclusive society where mainstreams institutions and organizations genuinely reflect the diverse community we live in. Born in Saigon, Vietnam, Dai spent many years in refugee camps in South East Asia before being accepted for resettlement in Australia. 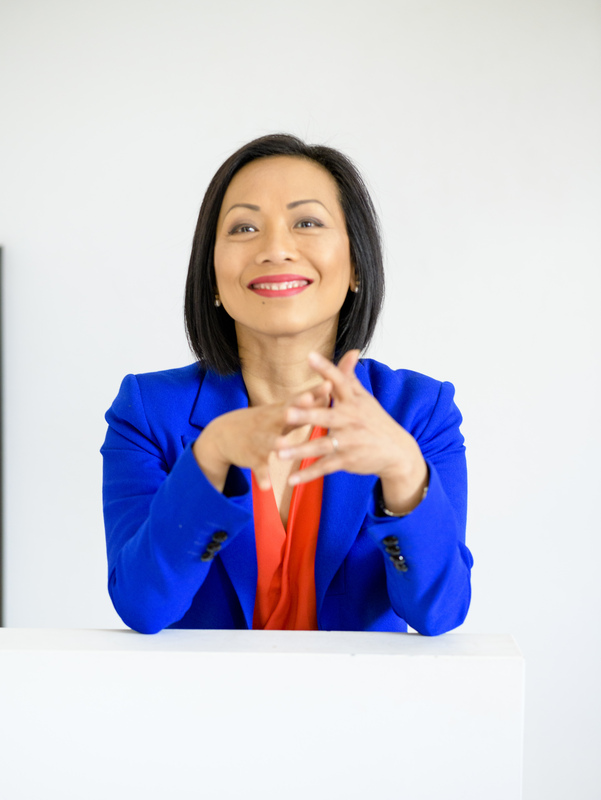 Her childhood experiences and growing up with a dual identity – being a Vietnamese in a Western Australian cultural surroundings, helped to shape her perception of life. It has also made her a passionate advocate for refugees and migrants’ communities, diversity and inclusion. Dai consults, drives brand marketing through the use of social media and speaking engagements, on the topic of inclusive leadership, in particular the lack of it, across mainstream society. 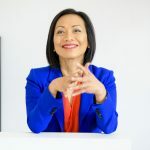 Dai is a former award-winning journalist, film-maker and broadcaster with the Australian Broadcasting Corporation (ABC), with over twenty years in storytelling and change making experience. Dai founded DAWN, a boutique agency that is leading the “cultural diversity in leadership” conversation. The diverse team at DAWN provide organisations and individuals with tools, content, and a platform to add value to their D & I journey. DAWN’s Culturally Diverse Leadership Conversation (CDLC) is their ﬂagship initiative that brings together speakers from culturally diverse heritage and D & I champions to share their thoughts and experiences in creating and maintaining a diverse and inclusive environment. These conversations also enable organisations to leverage the diversity of talent within their workplaces, and inspire individuals to aspire to developing their leadership capabilities to contribute meaningfully to their organisations. Dai is committed to creating impactful and meaningful conversations, and long-lasting partnerships.